Self certification letter is written by an individual to certify some of his/her claims. This serves as a formal written promise for a particular commitment. It also declares that the information presented by you is true to best of your knowledge. This could be used to verify any previous information that you have mentioned in written form, usually in case of past employment. A certification given by an individual is required in many places, for instance you may be require to present a written document to certify. 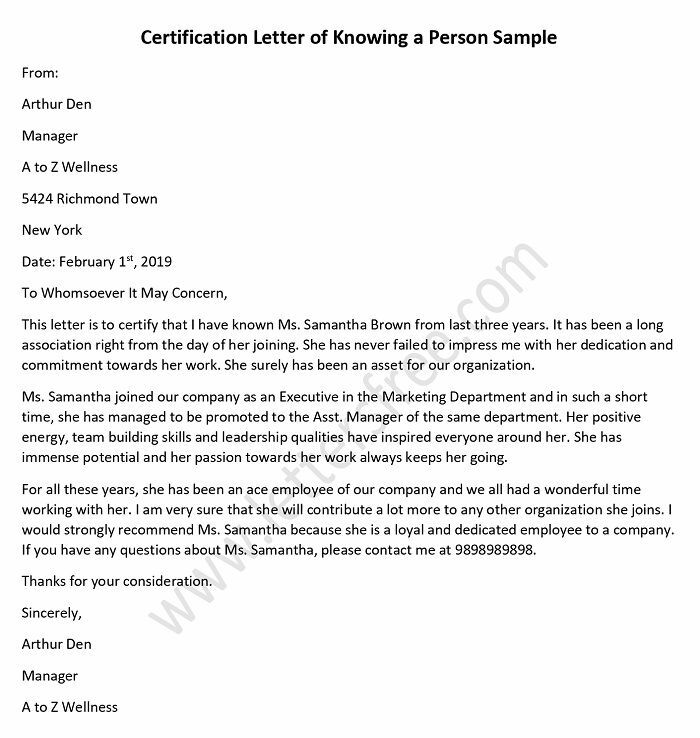 A sample letter is also given to help you write your own effective self certification letter. I am writing this to certify that Wonder Toys and Games Company is working according the state law of Health And Hygiene. We also follow all the rules of Ministry of Environment. Our products are safe and secure for infants and young children. I would also like to thank you for the inspections and guidelines of the society as it helped us to improve our quality. We are working under the guidelines issued by the Health and Nutrition Society. I hereby, certify that I completely accept and agree to all the rules and regulation provided by the Health and Nutrition Society. In case your society found Wonder Toys and Games Company avoiding the norms provided by your society, I risk to giving up all the government funds, facility and legal penalty. A medical certification letter is written to inform the other party about the medical condition of the applicant for records. A certified doctor can issue this letter after examining a person.